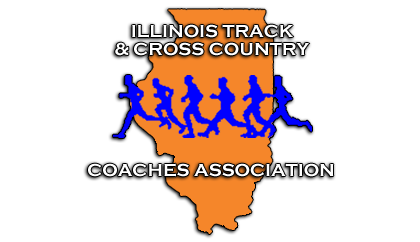 Coach Maletich is the Head Girls Track and Field Coach and assistant Girls Cross Country Coach at Downers Grove North High School. He has coached at Downers Grove North for the past nine seasons. Over that time Maletich has coached athletes to 2 state medals in the long jump, 3 in the triple jump, 2 in the high jump, and helped his athletes break all of the jumping school records at Downers Grove North. He coached the 2016 High Jump IHSA State Champion, Jaida Green, and the 2018 Triple Jump IHSA State Runner-up, Isabel Maletich. He has coached 13 individual WSC silver conference champions in the jumps.